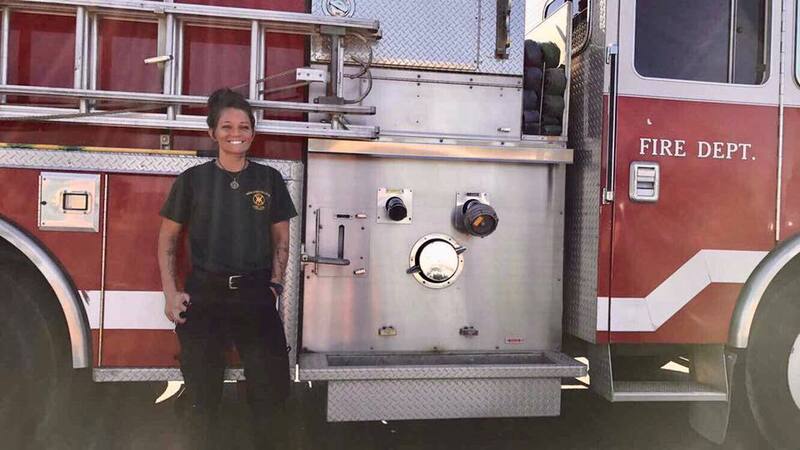 Ex-Stripper’s Inspiring Story About Becoming A Firefighter Has Internet Cheering. In life, we are all destined to face rejection from time to time. It’s how we handle those setbacks that determines our success. In a Facebook post that has gone viral, Rae Trujillo of Longmont, Colorado, shares her own inspiring story of facing adversity head-on and coming out the victor. Rae faced hard times early on in her life, including having parents who didn’t value her or think she would ever amount to anything. 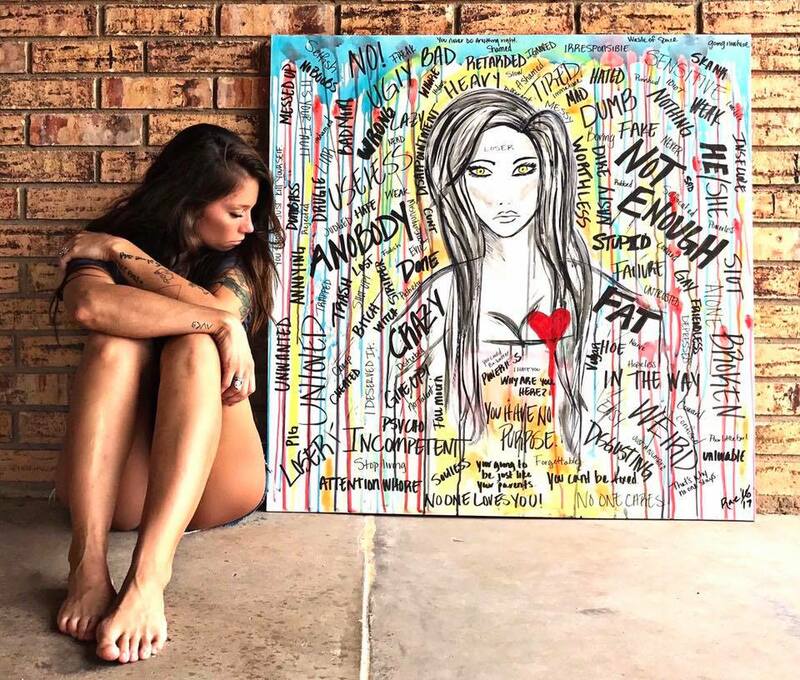 What separates Rae from others, though, is that no matter how many people told her she wasn’t good enough, she never allowed herself to believe the lie. Deep down, she knew she mattered, and she knew she has what it takes to live the life she’d always dreamed of. When Rae turned 18, she was a single mom of one daughter whose parents had kicked her out of the house. 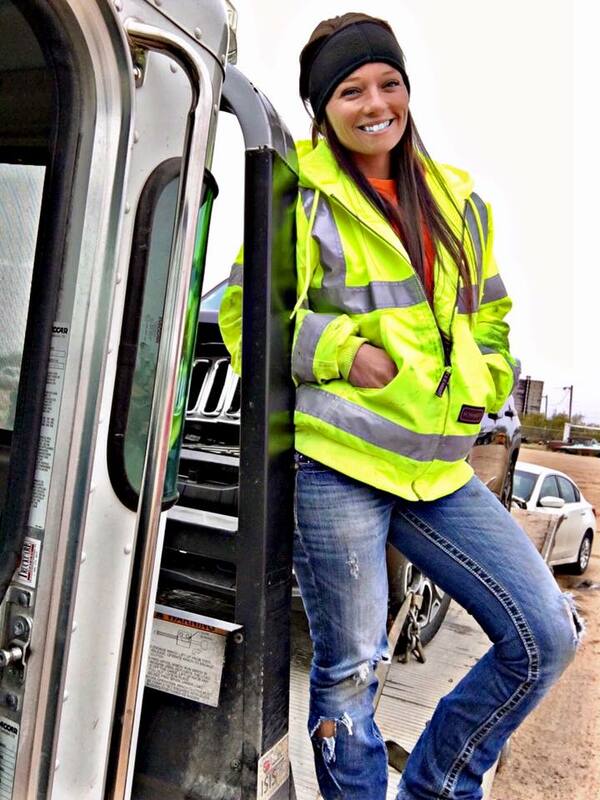 She describes herself as “alone, hungry, and scared” during this time in her life, and although she tried to earn a living working minimum wage jobs in her native state of Texas, she could barely make ends meet and wound up sleeping in her truck. When she was offered a job working as a stripper at a club, she accepted. Little did she know that working as an exotic dancer would cause legitimate employers to think she wasn’t right for their jobs, leading to a vicious cycle and even more rejection. 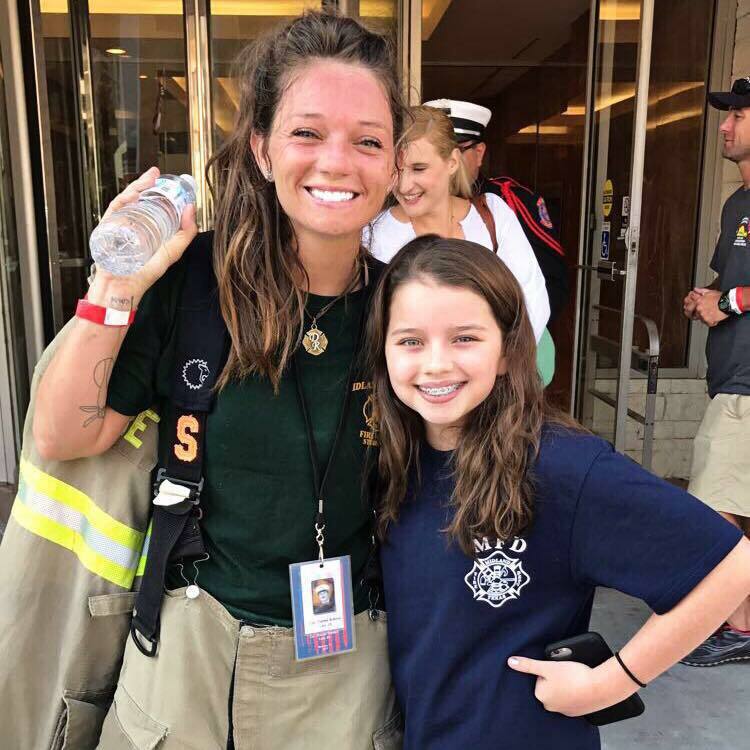 Growing up, she had always wanted to become a firefighter and EMT someday, but when she applied at Tarrant County College Fire Academy, her application was rejected. Rae continued to face roadblocks no matter what she tried to pursue. 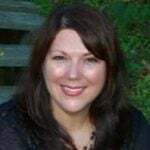 Her former husband denigrated her intelligence every chance he got, telling her she wasn’t smart enough to go to college. 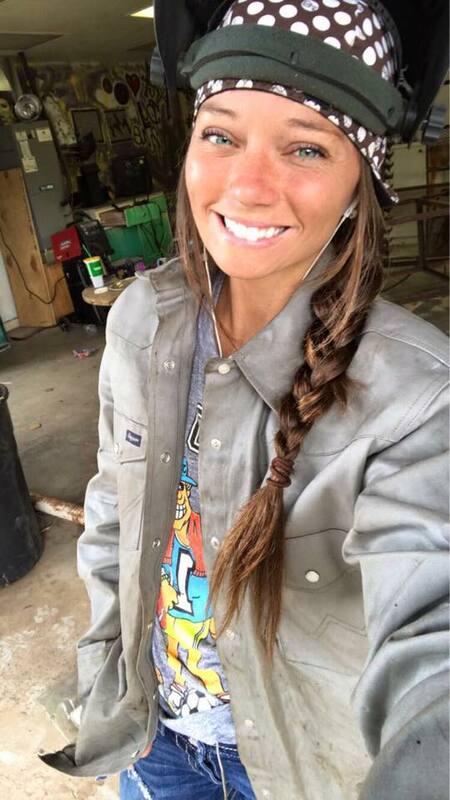 Defying his opinion of her, Rae did go to college, where a professor squashed her ambition to become a welder. Did she listen to that professor? You better believe that she didn’t! Rae never gave up on herself no matter how many other people did. Rae had never truly given up her dream of fighting fire, even though her ex-boyfriend was the latest in a string of people to tell her she wasn’t good enough. She decided to give it one more shot, hitting the gym and studying hard until she was finally accepted into the fire academy. 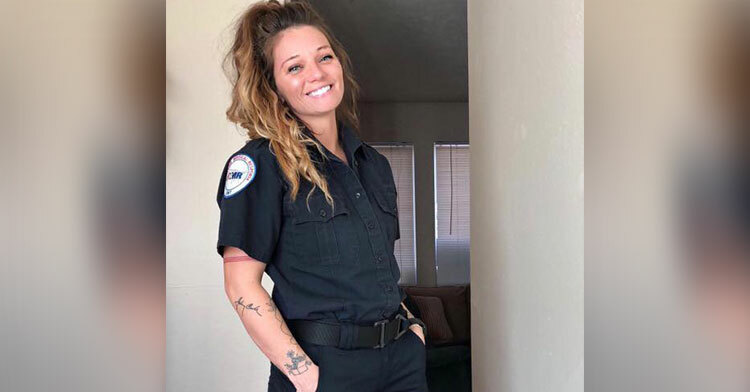 She soon got her EMT certification and moved to Colorado for a chance at a better job, and she’s never once looked back. 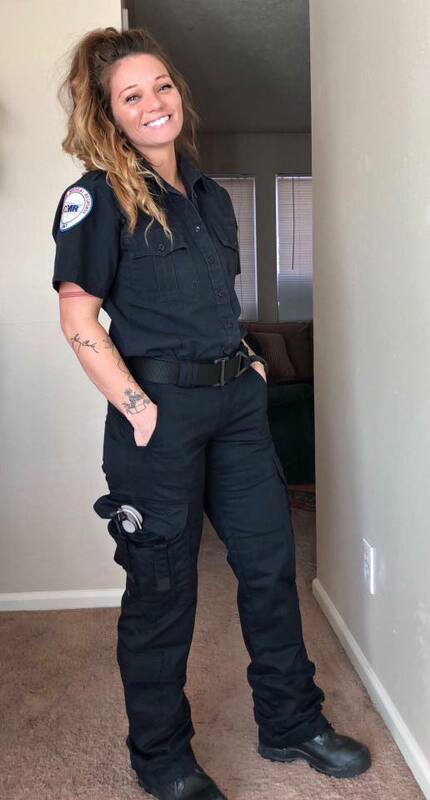 Now, all these years later, she finally received her first EMT uniform. It can be hard to really believe in yourself, but Rae is a shining example of the good that can come about with hard work and determination. She was simply never going to be content if she didn’t strive to be the best Rae she could be, and she was gentle with herself along the way. 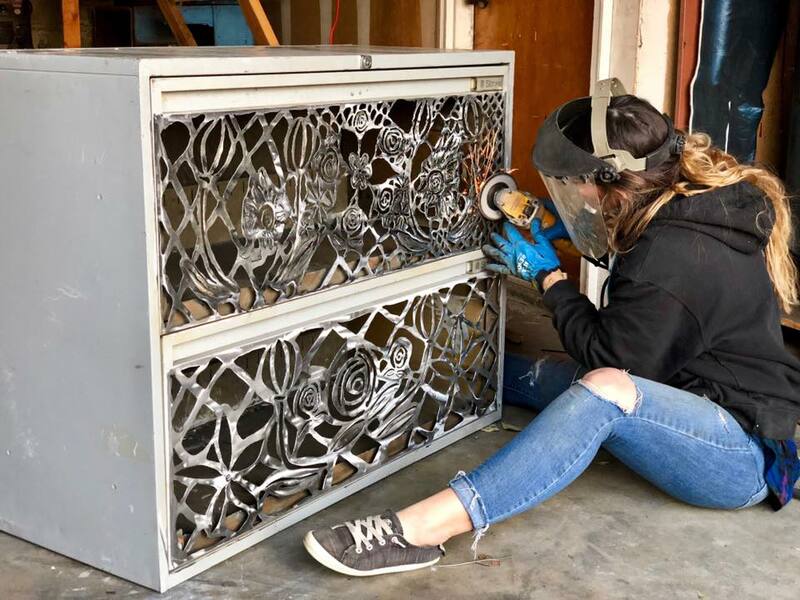 While she may not be proud of the time she spent stripping, she’s not embarrassed either. She did what she had to do at the time in order to get to the next level — and now look at her! What an accomplished young woman. We’re sure her kids are so proud of their mom. Please share these words of wisdom with anyone who you think needs them.